Ventilate, Ventilate, Ventilate! Got it? If you've ever require the services of a roofing contractor, one of the areas of focus they'll likely with you is that of ventilation. In fact, they may seemed kind of obsessed with it (in a good way). Why? Because it's so critical to the function and longevity of a roofing system. Properly installing a roof involves much more than putting on the shingles. 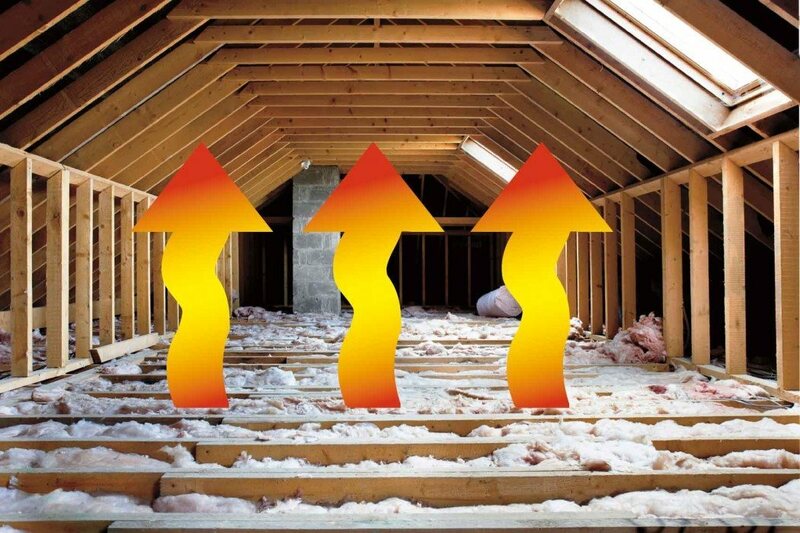 Whether it’s in warm or cold climates, proper attic ventilation plays a key role in helping to make the roof system last longer and prevent many expensive issues from occurring inside and out of a building. Contractors should explain to homeowners why proper attic ventilation is so important with the benefits below. Check out this short but interesting post from GAF that will give you the basic in's and out's of this critical aspect of your roofing system.